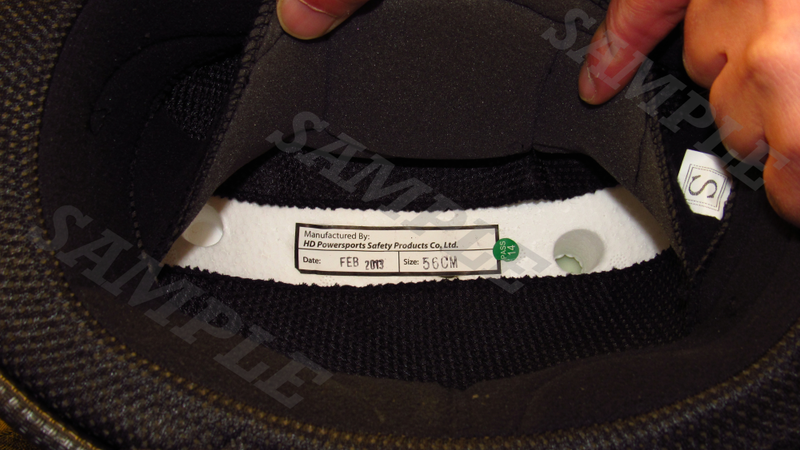 Soaring Helmet Corporation, doing business as Vega Helmets, is issuing a recall for all XTV half helmets. A random test of this helmet has led us to believe that the helmet population as a whole may not conform to all DOT FMVSS 218 requirements. 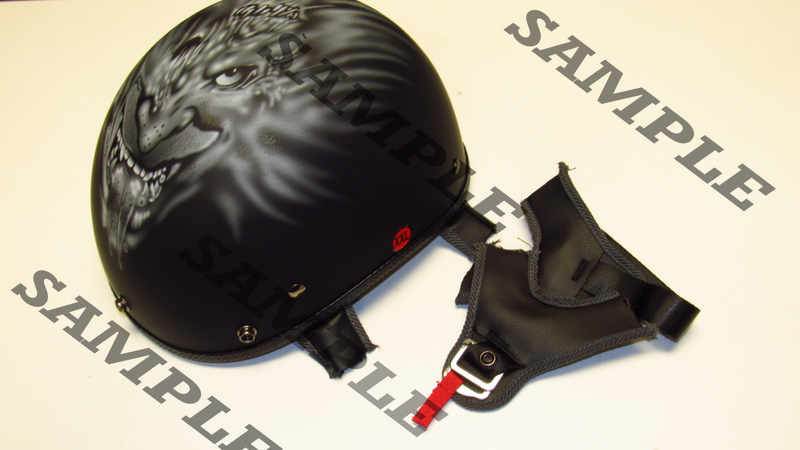 As such, Soaring Helmet Corporation seeks to remove these helmets from use and replace the helmets with a different helmet, of the end user’s choosing up to 120% of the MSRP of the XTV helmet. Please call 1-800-728-4898 to talk to a customer service representative, email us: XTVrecall@vegahelmet.com, or submit your recall information here. Please attach a photo of the manufacturer sticker.